Moving home is a series of chores that can sometimes seem unending. If you are in the first stages of preparing to move, and are organizing your moving teams to come to your come and collect furniture, then now is the time to start considering whether you need to hire them to perform a packing service Los Angeles team for your move. Packing is one of those details which tends to get left to the last minute, but simply take a step back and look around your home: are you fully prepared to pack all of these things, today? 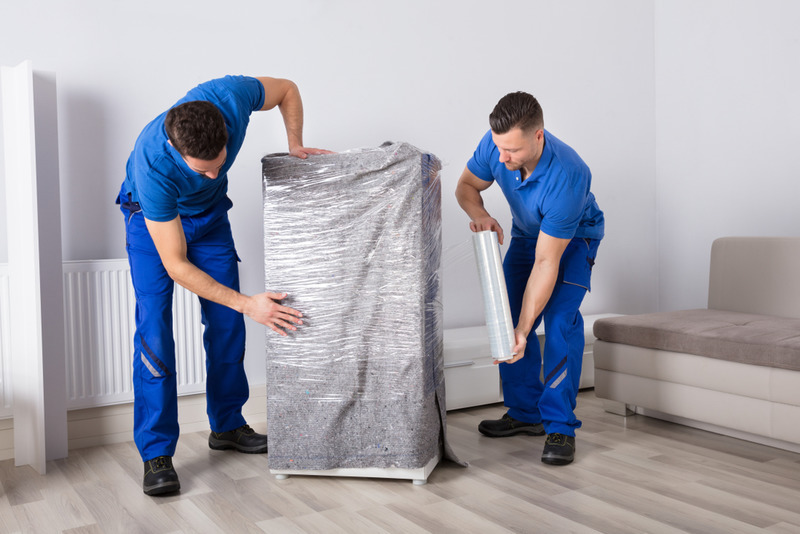 Your home is full of the many valuable items that need to be carefully packed and wrapped up before they can be transported to their new destination. When you wrap these things yourself, you may do it poorly, or in such a way that it is easy for them to be damaged during transit. You shouldn’t allow your valuable items to be put at risk by trying to do the packing yourself, and should instead leave it to the care and consideration of those who are more experienced. One of the most important skills that removals teams have, and which is easy to overlook, are the skills around handling. Many people think that lifting furniture and carrying boxes is easy, but it is in fact a very demanding job, and all of our teams are expressly trained in how to minimize damage to themselves and to others by working hard. If you want to make sure that no-one is harmed by carrying, then you need specialist packing teams who can organize the boxes so that none is too heavy or too awkward to carry. Something else that you will not have are all the packing items that our teams bring with them to every job. We have cartons which are specially designed to carry specific things such as your electrical items, books or clothes. These need to be packed carefully, and our teams have the knowledge to be able to pack items into the carton safely and quickly. They also use specialist packing materials to make sure that everything stays firmly in place. Now that you know how much work goes in to a packing task, let our packing service teams in Los Angeles help you to get your home ready for moving day. Let us come around to your home in good time, and we will have everything sorted as quickly as possible. Then all we will need to do is transport those goods to their new destination. We can help you with a variety of moving and carrying tasks, as well as assisting businesses with company relocation, so whatever you need, you should talk to Fast Moving first. Just send us an online message, or call us on 888-660-4351 now. 9836 White Oak Ave Northridge, CA 91325. © 2019 Flash Moving and Storage. All Rights Reserved.